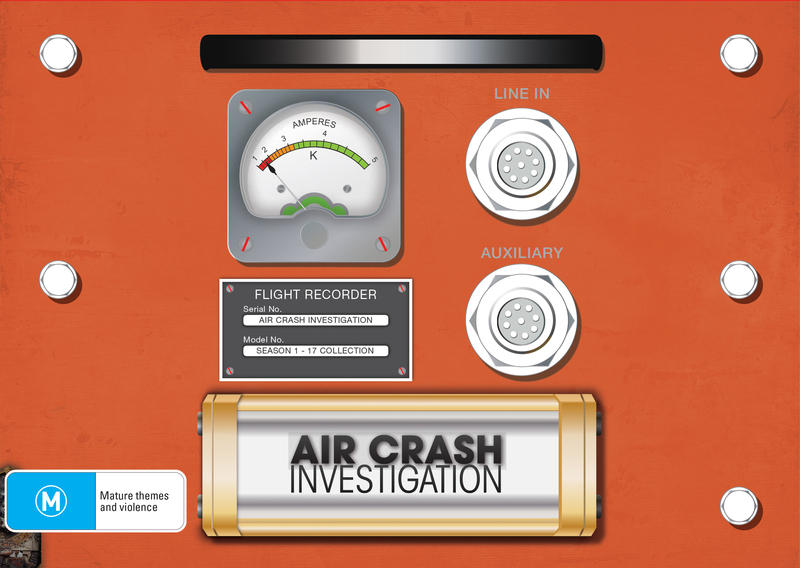 A gripping non-fiction series, Air Crash Investigations (known overseas as MAYDAY) investigates recent high-profile air disasters to uncover how and why they happened. 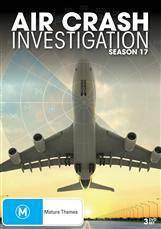 Air Crash Investigations depicts the chaotic fear among the passengers, the struggles in the cockpits, and the frantic attempts on the ground to avoid the impending catastrophe.Air Crash Investigations follows survivors, family members of victims and investigators as they piece together the evidence of the causes of major accidents.Each episode of Air Crash Investigations provides a compelling, in-depth look at one particular aspect of safety; the timing of safety checks, how to survive a missile strike, and what happens when dubious information is programmed into a sophisticated nautical weapons system. Every accident offers valuable lessons about air travel that ultimately make flying safer.